The capital seaport city of Lima is located in the central coastal region of Peru. Influenced by European, Andean, African and Asian cultures, the city is a cultural melting-pot. It’s historic centre is a UNESCO World Heritage Site featuring colonial architecture and museums. Its golden beaches, delectable cuisine and ancient Inca ruins attract visitors all year round. 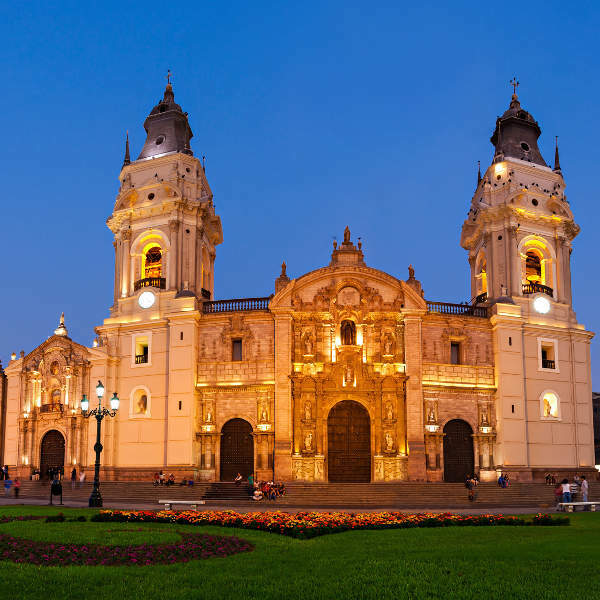 Cheap flights to Lima are now available for a limited time only, so book your flight today and prepare to be amazed by the vibrant landscapes and ancient roots of this cosmopolitan city! Lima is home to Jorge Chávez International Airport (LIM), which is a 20-minute drive from the city centre. Explore the fascinating Inca ruins of Huaca Pucllana or wander along old streets lined with colonial buildings that are as old as the city itself and house interesting collections of Peruvian art and artefacts. Famed as the “Gastronomic Capital of the Americas”, Lima serves up the best in Peruvian cuisine, while creating fusions with traditional and modern ingredients. 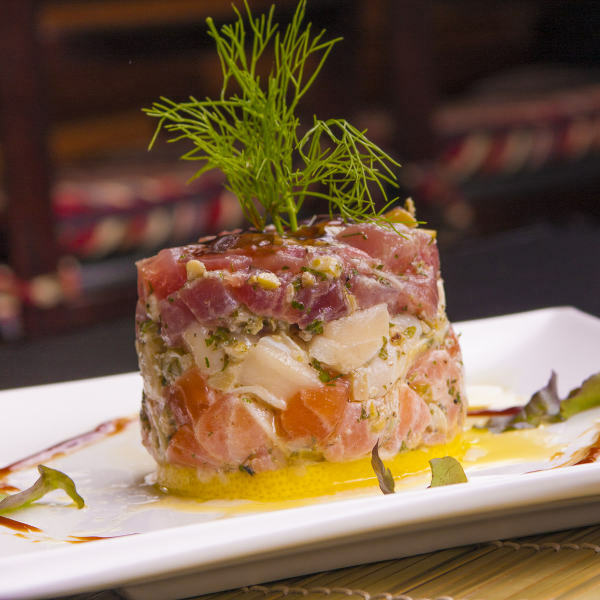 Try the irresistibly fresh ceviche and lomo saltado. View the incredible coastline from above as you paraglide over the city, or take a stroll along the boardwalk watching the romantic sunset. Kayak, surf or sail through the sapphire waters, taking in the gorgeous surroundings. 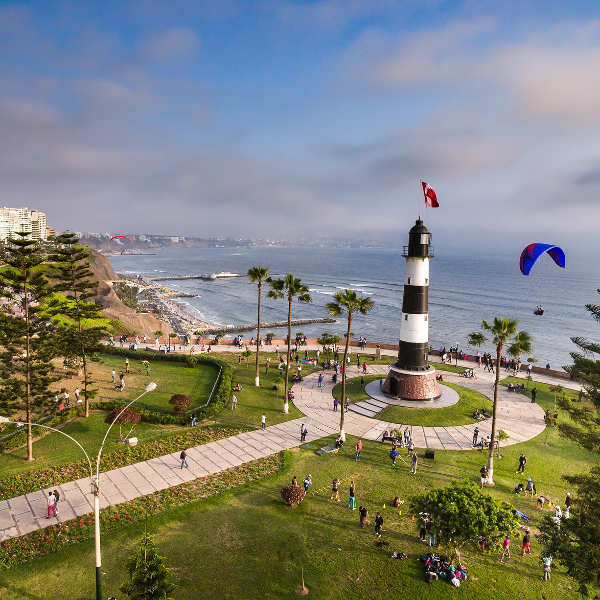 Lima is a wonderful city with much to offer all year round. The city experiences two major seasons: the hot, dry summer season between December and April; and cold, rainy winter days between June and October. The city’s sub-tropical climate and close proximity to the Pacific Ocean enables cool, breezy conditions with stable temperatures throughout the year. Colourful sunsets and inviting beaches attract many crowds during the summer, while winter is perfect for hiking and outdoor activities. Lima, like much of South America, likes to celebrate festivals throughout the year. The beginning of November sees thousands of people gathering to celebrate Senor de los Milagros (Lord of Miracles). Other festivals include the February Carnival, Fiesta of Grape Harvesting and Wine Making in March, and the Santa Rosa de Lima in August. The capital city of Lima, in Peru, is a port town overlooking the sparkling Pacific Ocean. The city’s high rises conceal some wonderful pre-Colombian temples, Moorish-style colonial mansions, Baroque churches ornamented with skulls, and even the occasional modernist building. Its bustling streets house fascinating museums, edgy galleries, jumbled book stores, and host religious processions whose roots go back to the distant 18th century. Aside from the museums, sprawling beaches and golf courses, Lima is famous for its food. As the “Gastronomy Capital of the Americas”, Lima is undoubtedly the best place to experience authentic Peruvian cuisine. Ceviche is the Peruvian national dish and ingredients are sourced from the surrounding regions. Work off the previous night’s indulgences and go on a bicycle tour of Lima to see the sights. The Huaca Pucllana is an Incan ruin dating back to 500 A.D. and is a definite must-see. A trip to the Pachacamac Ruins, just out of the city centre, will delight any historian. You’ll also want to check out Aliaga House, the Government Palace, Plaza de Armas and the Church of San Francisco. The riverside district of Miraflores has breath-taking ocean views, along with a huge variety of shops, markets and parks. Pick up some alpaca-wool sweaters or some hand-worked silverware as a souvenir. Compare several airlines, and book your cheap flights to Lima online at Travelstart! Like most South American cities, Lima is made up of both wealth and poverty, resulting in petty crime and scam tactics. Remain vigilant of your surroundings at all times. Do not wear flashy clothes or jewellery and try to blend in as much as possible. Do not walk around with your camera hanging around your neck; keep it securely closed in a bag and never leave cameras on tables in restaurants or cafés. Pick-pocketing is fairly common in crowded areas. It is not advisable to walk around at night – unsavoury neighbourhoods like Rimac, Callao, Los Olivos and San Juan de Lurigancho attract criminals, so rather take an official taxi organised by your hotel (taxis do not have meters and will try to scam you unless a price has been agreed upon beforehand). Airports are also hotspots for petty crime, so do not linger outside passenger areas. Peru does not require any yellow fever certificate of vaccination to enter the country. However, the South African authorities may require a valid yellow fever international certificate when returning to South Africa. Vaccines against typhoid and hepatitis A are recommended.